Farmer rolled out the wrapping paper in November. And consumer interest has been rolling in for her. 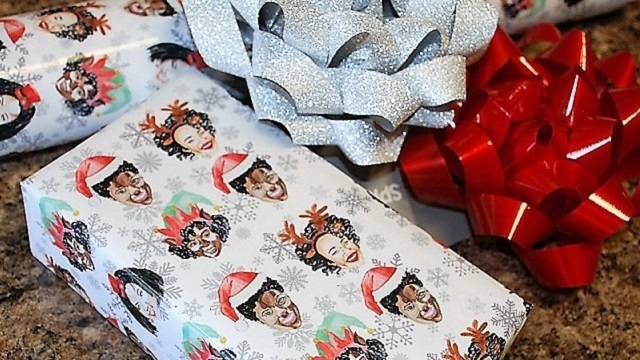 The wrapping paper is available at http://www.curlycontessa.store. Only 1,000 rolls of the limited-edition holiday wrapping paper are available. Once they are gone, they are gone, Farmer said. In spring 2018, she will offer birthday wrapping paper with other African-American images. “I was disappointed. 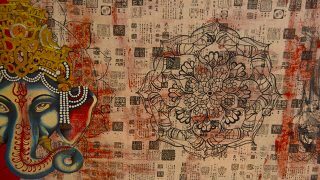 But two seconds later, I realized that I could put my artwork on merchandise,’’ Farmer said. She started researching, but was stopped cold when she discovered it would cost $20,000 to add her art to glasses. Not to be deterred, she put her idea in her back pocket. In 2017, she discussed her idea with a friend and he suggested she do wrapping paper that targets African Americans. It was her “a-ha!’ moment. 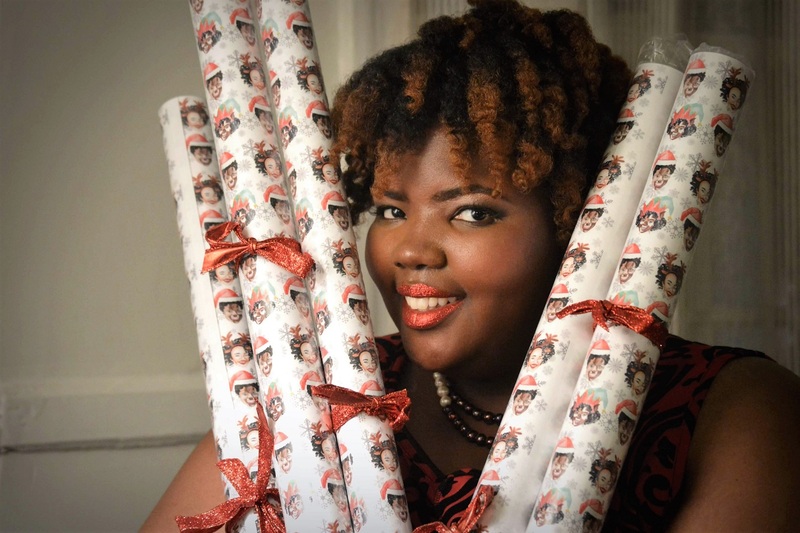 She began her research again and discovered that while there was an African-American Santa on wrapping paper, it was not hand-drawn or watercolor art. In two weeks, she had painted the five women for her wrapping paper. They encouraged her artistic talent, buying her art supplies for Christmas. After graduating from Ensley High School in 2006, in the last graduating class for the Birmingham school before it closed, Farmer attended and graduated from Samford University in 2011. During the day, she works as an art director in Birmingham. At night, she runs Curly Contessa and Flair Koncepts, a branding, graphic design and illustration company in Birmingham. She does all of this to create an experience for people to remember. 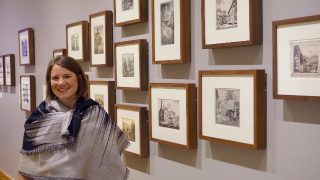 The Birmingham Museum of Art Exhibition of Richard Coe's work closes on Sunday, June 17. Artists of all ages find expression through this nonprofit. 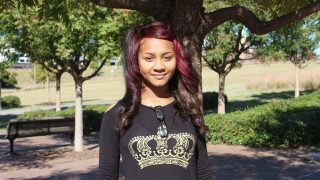 The teen, who grew up in her mother's store, wants to open a takeout salad business.